Have you ever noticed that the cheery atmosphere of an English pub somehow makes the drinks seem colder? Makes the food taste better, and the evening go by faster? There’s something about being in a place that’s only expectations of you are that you have a good time. Brother Jon’s Public House has no rivals when it comes to ensuring good times are had by all who cross the doorway. Open every day of the week, this moderately priced pub is a local favorite which is soon to become your favorite as well! What is a Public House? Americans have their bars and the British have their public houses. They are establishments that serve up cold drinks and hot food to all that are thirsty and hungry. In the UK, a visit to the public house is a family event, with even the youngest members enjoying their non-alcoholic drinks. Brother Jon’s Public House continues the British tradition with this casual eatery, offering a family like atmosphere enjoyable by all. In good weather, the good times can be had on an outdoor patio, but even on the coldest, snowiest, or wettest of days, the interior offers adventures in friendship, memerable long after you have returned home. Brother Jon’s received its name in tribute to Mount Bachelor, which was originally named Brother Jonathan by missionaries who visited Bend in the 1800s. If you’re looking for white tablecloths and tuxedoed waiters who speak in hushed tones, don’t visit Brother Jon’s in Bend. But if you simply want to have a good time eating and drinking, this spot that you can’t miss! Serving specialty cocktails such as Walnut Bourbon Berry (CW Irwin Whisky, muddled blackberry, lemon juice, black walnut bitters, simple syrup, and soda on the rocks), bottles of Deschutes Black Butte Porter, and an ever-changing selection of craft beers on tap and other hard liquors, ciders, and specialty drinks, Jon’s has a drink for every occasion. Their menu features and extensive selection of appetizers, soups & salads, burgers, sandwiches, and Pub House Favorites. That includes Cajun Chicken & Pasta and Creamy Macaroni and Cheese. A Sunday breakfast is soon coming to the menu as well! It’s exciting waiting to see what they do with our favorite meal of the week. They already make a killer Bloody Mary! 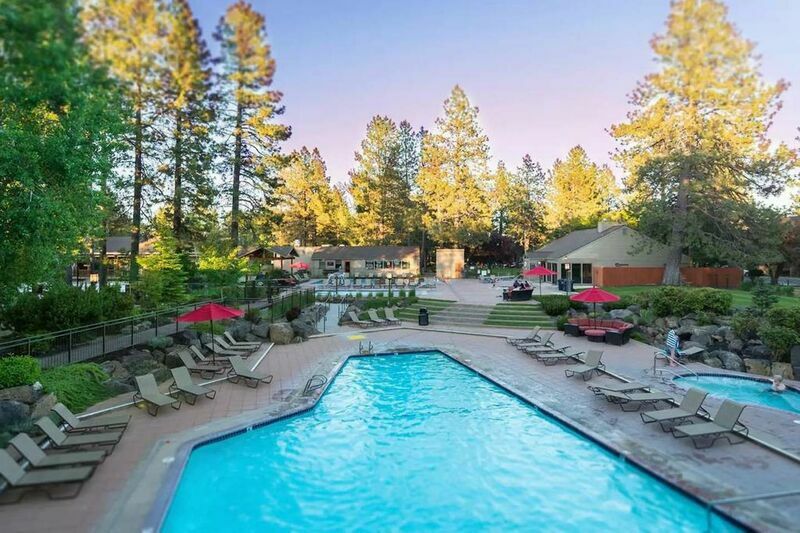 After a long evening spent at Brother Jon’s in Bend, Oregon, return to the comfort of your Bend vacation condo. Reserve your vacation rental today!